Nowadays, we need protection. Whether it’s within the community we live in or on the cyber space that we constantly connect unto, we basically need security from all the threats lurking from the unseen. Ideally, we need something that would save us from the dangers that are evident in today’s world. Even on the internet, there are evils waiting for us to commit mistakes; and before we know it, we are already victims of cybercrimes and spying practices. Of course, we don’t want any of that to happen. 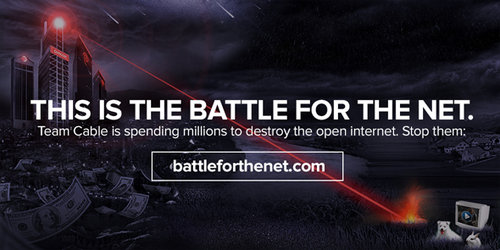 Gladly, there is a powerful tool that can help us stay secure and private from the rest of the internet. We’re talking about a VPN. Basically, a VPN acts like a superhero ready to save us from all the dangers of the cyber space. In this time and modern era, you should already be using a VPN otherwise you are basically exposing yourself to cyber threats. One of the newly established VPN service providers is TigerVPN. From the looks of it, TigerVPN seems to be a great VPN service that can help us stay anonymous online. So, we wanted to check out what TigerVPN has to offer. Read this review to learn more about the VPN service. Is TigerVPN a truly reliable VPN service? Let’s find out. We found out that TigerVPN was launched in 2011 and it has since been offering the “most complete VPN service” ever. The company claims to have the best VPN service that is complete with amazing security features, superfast servers and a top-notch VPN customer support. The VPN company is brought to you by Tiger At Work & Co. k. s., a technological company focused on providing global solutions for bypassing geographic restrictions. Aside from TigerVPN, Tiger At Work is also prepping its new service called TigerTelly which is expected to be launched later this year. TigerVPN is a registered EU company that is currently based in Slovakia with a verified physical address of Karadzicova 8A, 821 08 Bratislava, Slovakia. The VPN company claims that it takes privacy seriously and that its entire code has been written by their highly skilled engineers. TigerVPN also mentions that it’s a PCI Level 1 complaint – meaning, user data is guaranteed to be in a secure hardware facility. The VPN network owns all of its servers too. TigerVPN does not share access to any 3rd party software or manpower agency in order to keep security and privacy at its best. TigerVPN states that they don’t practice data retention and that they only record usage time. The VPN company does not store logfiles or IP addresses and so they can’t see anything you do while connected to their servers. TigerVPN believes that whatever you do online is your personal business. 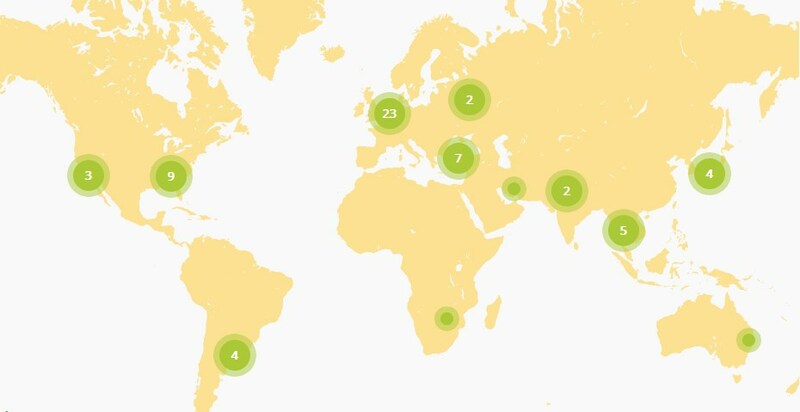 As of this writing, TigerVPN already has 62 servers located in 42 countries. The servers are located in the following countries: Germany, Vietnam, Hong Kong, Turkey, South Africa, Ukraine, Austria, Portugal, Slovenia, UK, USA, Luxembourg, Spain, Italy, Mexico, Canada, Russia, India, Japan, Norway, France, Czech Republic, Brazil, Chile, South Korea, Singapore, Bulgaria, Sweden, Australia, Taiwan, Poland and Switzerland. All of TigerVPN’s servers are maintained 24×7. If there is a performance drop on any of the servers, TigerVPN would immediately detect it. TigerVPN said that all its VPN nodes are connected to a 1Gbit network to allow fast and steady connections. IPs are shared at TigerVPN. Although the company wishes that it can provide every customer his very own IP address, the company believes that shared IPs are better to further increase privacy. 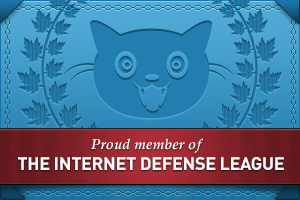 If you are using a dedicated IP, internet spies would be able to track you back. However, if you are sharing your IP with other customers, it would be impossible for anyone to monitor your activities. TigerVPN support various types of VPN enabled devices including Windows, Mac OS, iOS, Android and Linux. The VPN service can also be setup to any TV-set top boxes and DDWRT routers. TigerVPN does not offer any software whatsoever. If you would like to use TigerVPN, you will have to setup the VPN service on a preferred device. For non-tech guys out there, the lack of a dedicated VPN client app would deter them from giving TigerVPN a try. But in all fairness to TigerVPN, they do provide easy to follow setup tutorials to make the VPN service work on any device. TigerVPN supports PPTP, IPSec and OpenVPN. The VPN network also uses 128/256-bit SSL key to keep every session encrypted. TigerVPN allows file sharing and torrenting activities on any of their servers. 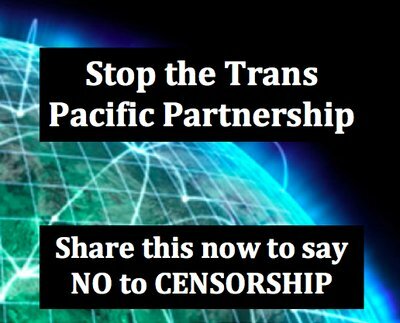 But even though TigerVPN is permitting such sharing activities, the VPN company does not favour illegal distribution of copyrighted content. It is up to the users’ discretions whether they will download any illegal content. Nevertheless, if such activities are brought up to the VPN company’s attention, it will not hesitate to block corresponding users from the VPN network. In terms of VPN prices, TigerVPN is not any cheaper than what bigger and more reputable VPN services provide in the market. One month of TigerVPN subscription costs $9.00. Every VPN subscription comes with a 3 day money back guarantee. TigerVPN also offer discounted VPN plans with its annual VPN package. The annual VPN plan costs $90.00 or $7.5 monthly. Subscribers can save 20% if they opt for the annual TigerVPN plan. The VPN company is very confident that its services can hold up to any expectations which is why it is not offering any free trial accounts. The company believes that such offer (free test) would only cause unnecessary loads to its infrastructure and VPN facilities. The 3 day money back guarantee serves as the trial period for users that want to test out the vpn service. To subscribe to a TigerVPN plan, please note that there are only limited payment outlets that TigerVPN supports. Credit card payments are widely acceptable payment methods. Paypal is also accepted and Bitcoins too. For payments made via Bitcoin, unfortunately you cannot request for a refund due to the complexity of the payment processing platform. 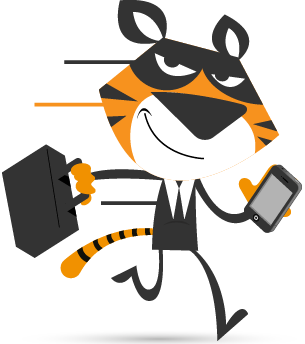 When it comes to aftersales support, we can say that TigerVPN offers a very good technical support system. Although only available via ticketing system, we are actually impressed by how our queries were answered in a polite and quick manner. As far as performance is concerned, we can certainly say that TigerVPN offers one of the best VPN services in the market today. It may not be as popular as the VPN top guns in the industry, but TigerVPN simply works well and is really effective in safeguarding one’s privacy. The number of servers is quite reasonable and its prices are competitive as well. Our only criticism with TigerVPN is its lack of a dedicated VPN client which should allow for more convenient VPN experience. Nevertheless, TigerVPN offers amazing VPN services at affordable price so you can never go wrong with TigerVPN. Argentina, Australia, Austria, Brazil, Bulgaria, Canada, Chile, Denmark, Dubai, France, Germany, Great Britain, Hong Kong, India, Italy, Japan, Korea, Mexico, Norway, Poland, Portugal, Romania, Russia, Serbia, Singapore, Slovakia, Slovenia, South Africa, Spain, Sweden, Switzerland, Taiwan, Thailand, Turkey, Ukraine, United States, Vietnam.